Laughing as therapy. Crying as therapy. Moving as therapy. Not moving as therapy. It seems as if people are looking for ‘therapy’ everywhere. We live in a therapy-based society. Probably because society itself makes therapy so much needed. 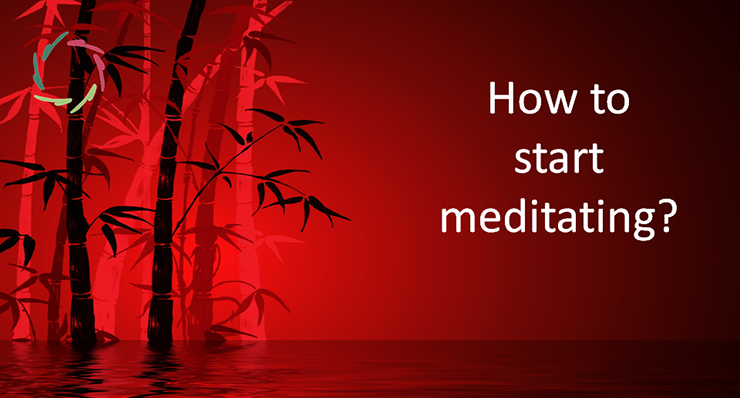 Many people in the West look at meditation as a therapy. This is not quite right. Moreover, it can be quite dangerous. Meditation is after all a way through which one can go very deep inside oneself. This is not unproblematically something to trifle with. Let me explain. First, there is the fact that meditation cannot quite rightfully be called a therapy. In ‘therapy’, there is always something that is a therapy for something else. The ‘thing’ can of course also be a person in both cases. In true meditation however, there is not something that is done to something else. Not even you do it to yourself. You do it. That’s all. True meditation can not be ‘used’ like for instance a pill or a medical procedure. You cannot do it with a purpose. The basis of true meditation is forgetting every purpose. 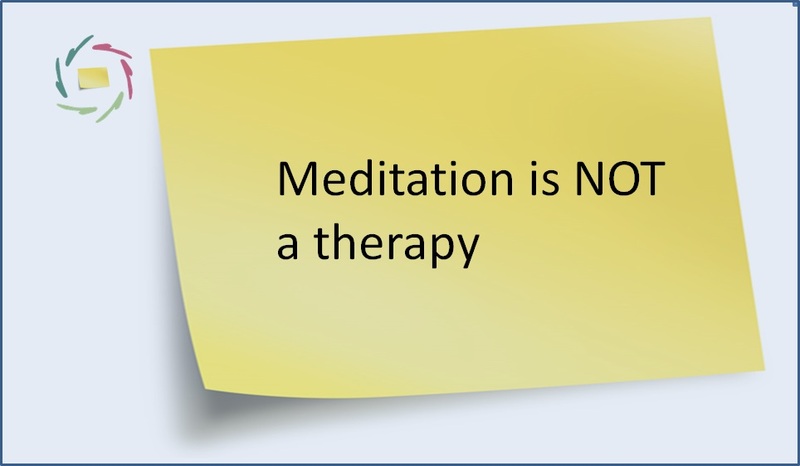 Therefore true meditation is not a therapy. I just kept saying ‘true’ meditation for a while, because many things are called ‘meditation’ rather inappropriately. So people also call meditation-as-therapy meditation. But in the end it’s not and there’s a danger in this that I would like to point out. As said, meditation brings one closer to one’s deeper self. In combination with an indiscriminate attempt to ‘feel better’, this can lead to imposing a rigidity on the deeper self. What brings the good feeling then is the sense of control. This diminishes stress and anxiety. One feels more ‘master of oneself’. Well, if there’s a master, there’s also a servant. So one can also speak of becoming ‘servant of oneself’ or even ‘slave of oneself’. Where the subconscious is involved so directly as in meditation, that is not a healthy situation. The consequence may be very paradoxical. Meditation serves to attain inner freedom. However, it is often the reverse: people can become very rigid and unfree. For instance, Buddhist meditation is by many practitioners seen as a means to ‘get rid of the rigid ego’. What I see is that no bigger egos exist than in certain of these circles, at least in Europe. 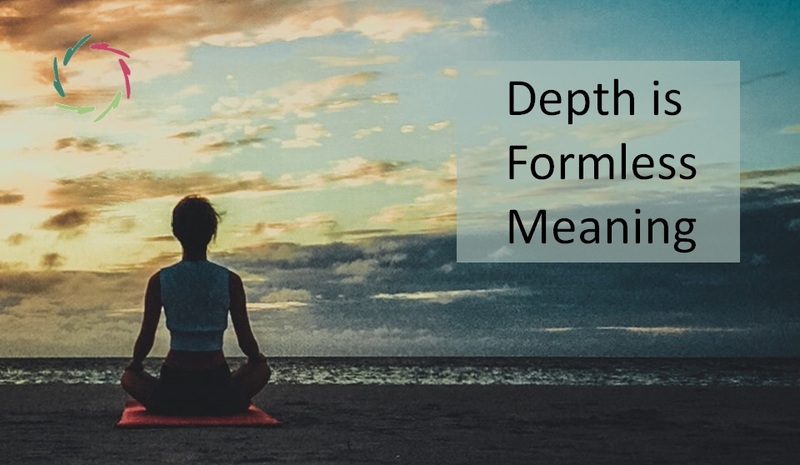 Somewhat rigid outer forms may be used in meditation in order to help enhancing inner freedom. However, not seldom are the outer forms used to impose rigidity for its own sake (even while calling it ‘harmony’). 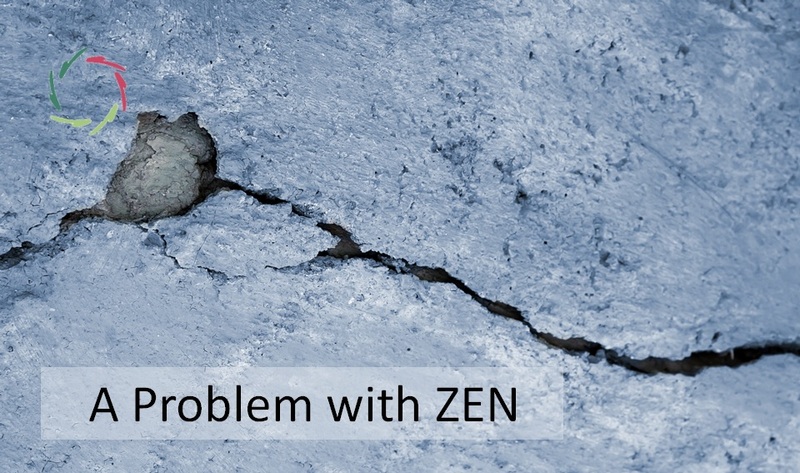 People may become stuck in this rigidity, thereby in a frustration-prone way needing meditation-as-therapy more and more in a viscious circle. This said, I don’t want to keep you from meditation. I think it’s the most wonderful thing to do.